Your pool equipment is a key component to keeping your pool in swimmable conditions. We have knowledgeable repair technicians on staff to diagnose and repair your pool equipment. We also have our contractor’s license #994418. We understand pool repairs can be costly, that’s why we offer financing! 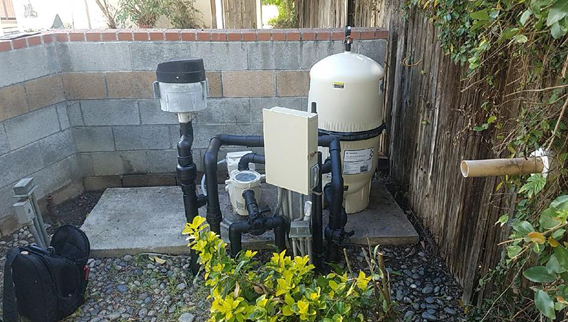 Give us a call at 661-379-6520 if you want to receive a diagnosis and solution for your pool equipment! We’ll gladly provide you with an estimate.